Duplicate content in search engine database like Google is strongly prohibited. 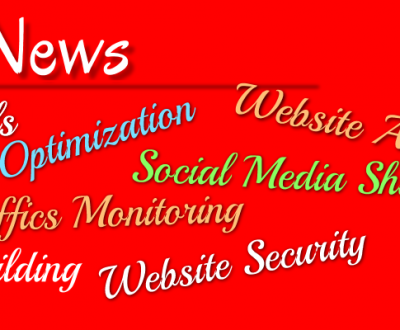 Website that evolve with both domain calling protocols of www. 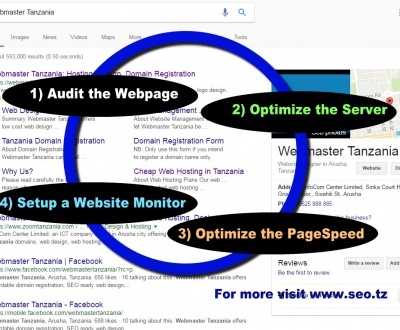 and without www create two similar contents each time the search engine bots visit the website to index pages. This force search engine to abandons indexing pages with duplicate contents. 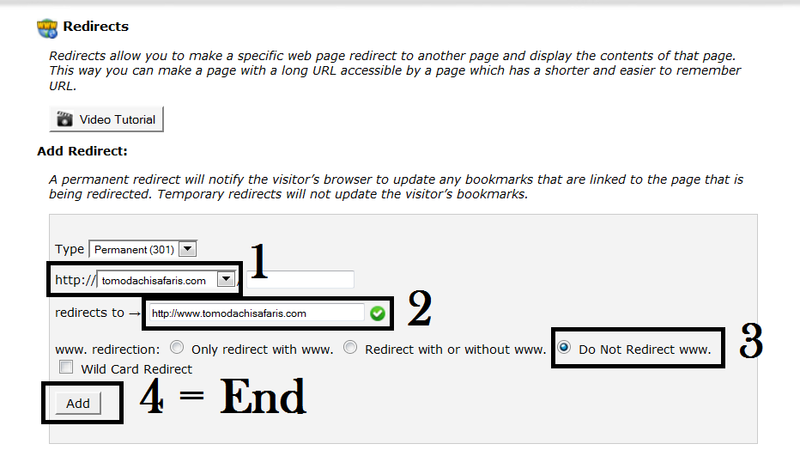 To avoid this just allow one protocol to be used during page calling by the browser. To achieve this you must redirect one protocol to the other. 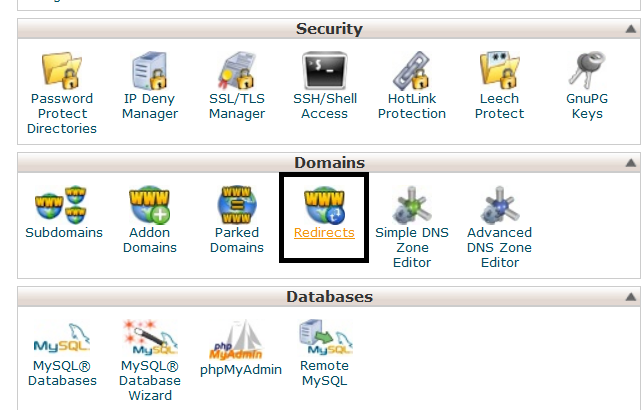 Select “Do not redirect www.